No More Martyrs, in partnership with the City of Birmingham, the Office of Mayor William Bell and the Birmingham City Council, is pleased to present the 2017 Minority Mental Health Awareness Summit in recognition of Minority Mental Health Awareness Month. on July 13, 2017 with pre-summit training available on July 12th. 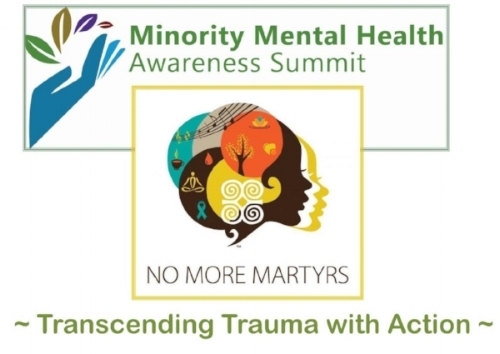 The Minority Mental Health Awareness Summit is a unique national event that focuses on the importance of cultural competence in mental health care and advocacy. The summit is open to the public and scheduled for July 13, 2017. CEU credits are available for attending the Summit as well as through pre-summit training offered on July 12, 2017. We invite you to submit a proposal to present. This special event will offer interactive, community-centered opportunities to engage the field of mental health and diversity. 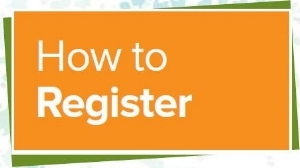 We encourage you to share your expertise and help to advance knowledge and practice in this essential area of care. Youth Mental Health First Aid Training will be offered as a Pre-Summit Training on July 12, 2017. Youth Mental Health First Aid is an 8 hour public education program that teaches participants the risk factors and warning signs of a variety of mental health challenges common among adolescents. 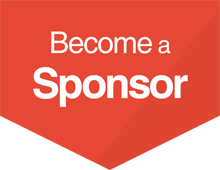 As a sponsor of the 2017 Minority Mental Health Awareness Summit, your organization, company or institution has a wonderful opportunity to make participants aware of your committment to encouraging the overall wellness of Alabama and beyond. No More Martyrs welcomes all levels of support and appreciates your consideration for supporting the success of this year's event. No More Martyrs is committed to making all events accessible to all attendees. For special needs, including dietary restrictions, please email Info@NoMoreMartyrs.org.